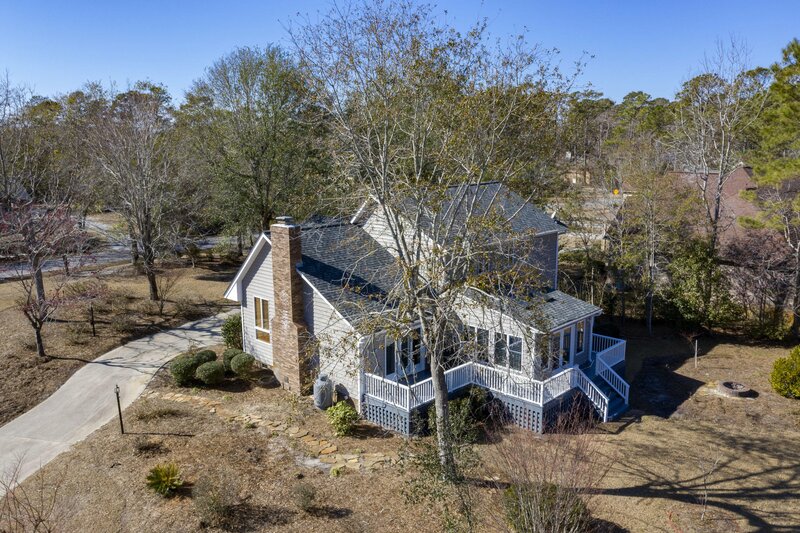 Tucked into the Waterfront/Golfing community of Olde Point is this move in ready 3 Bedroom 2 1/2 Bath home just waiting for its new family. 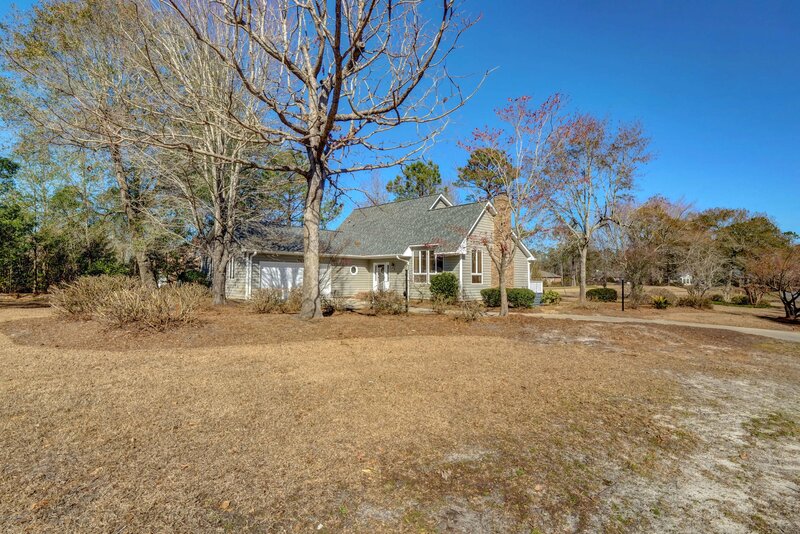 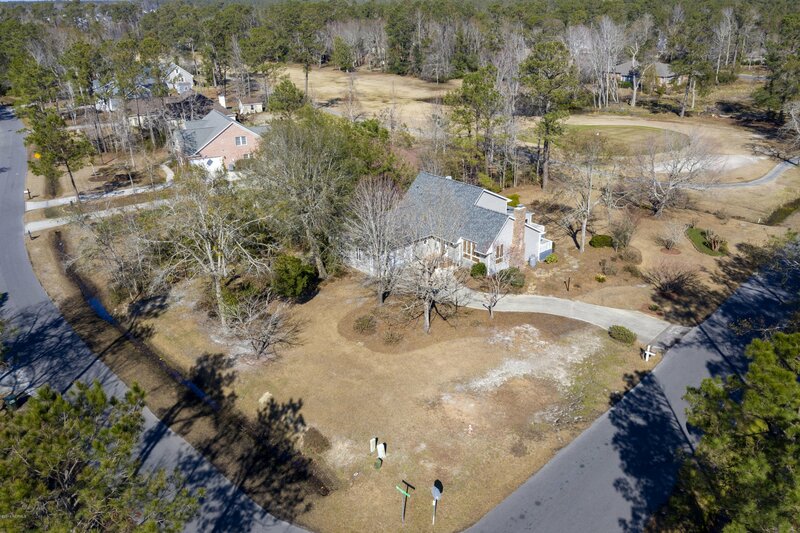 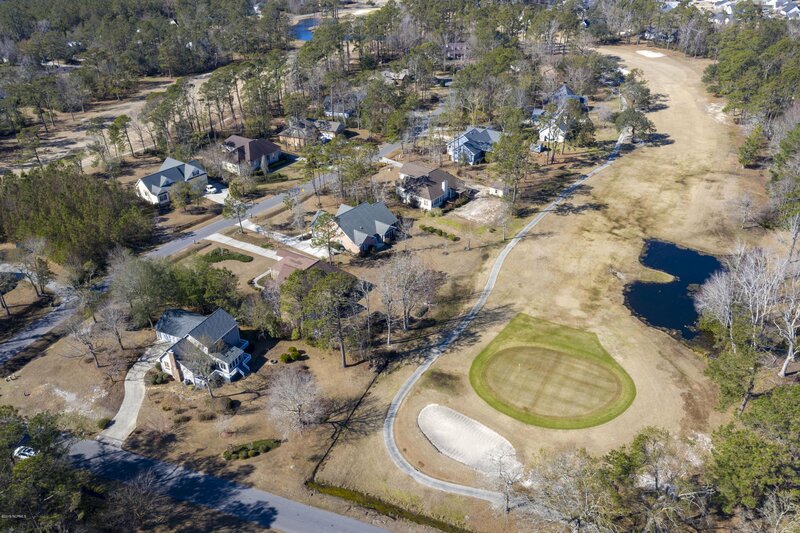 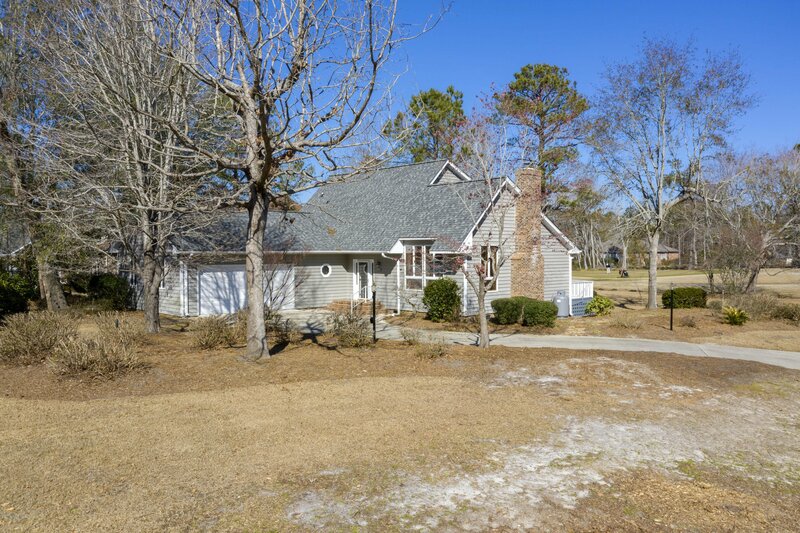 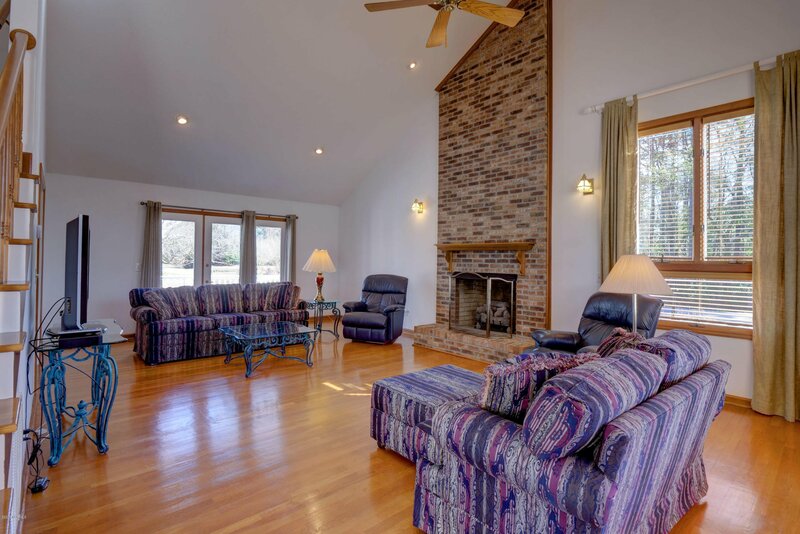 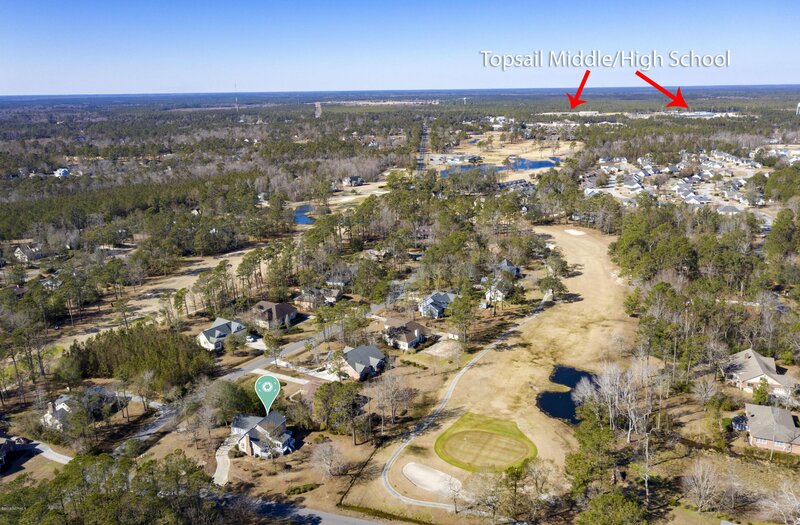 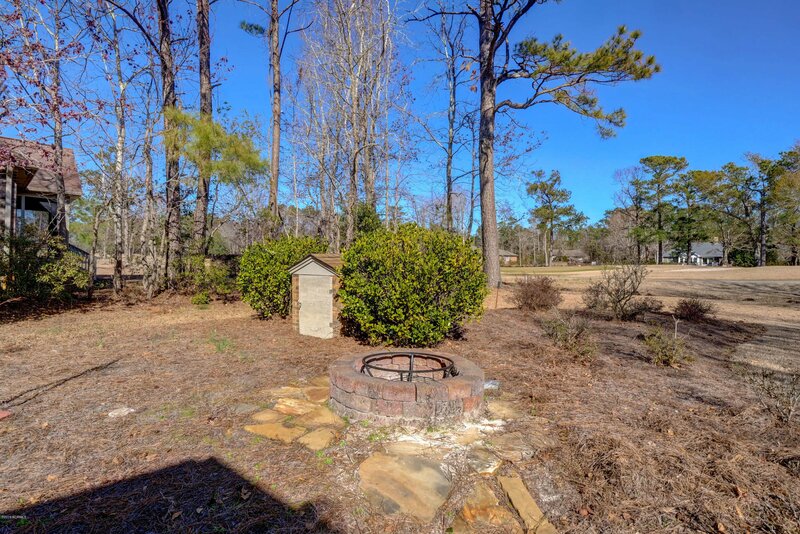 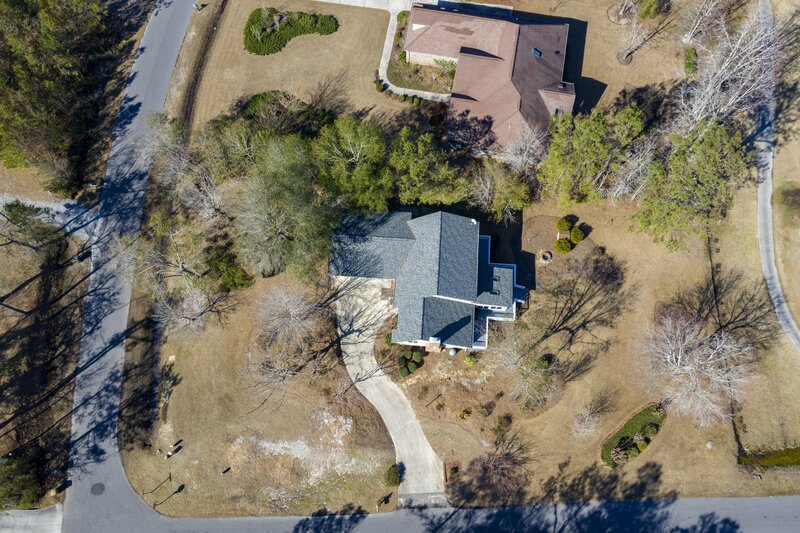 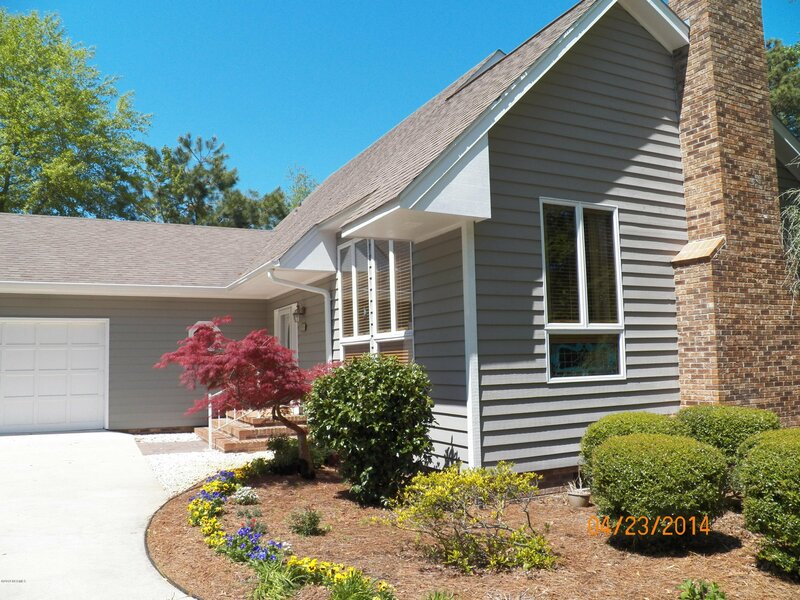 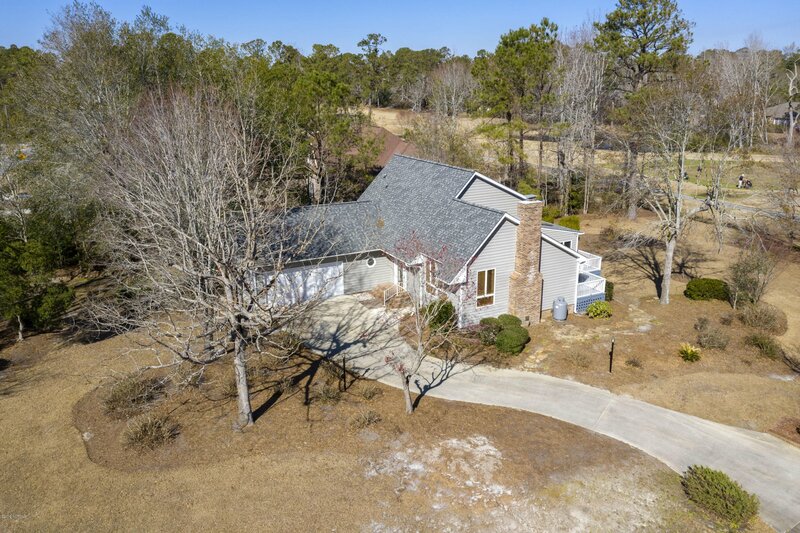 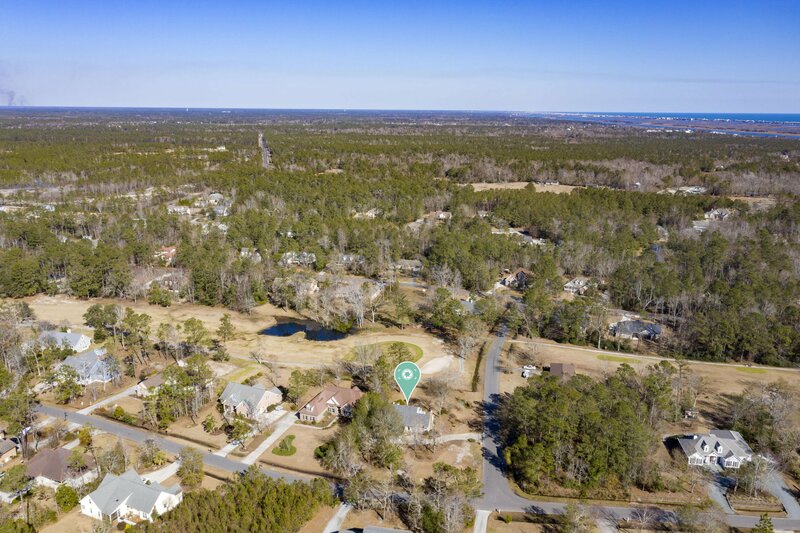 Located on the 4th green of Olde Point Golf Course on a corner lot this cozy home features a large open family room with cathedral ceiling, fire place and view of the green. 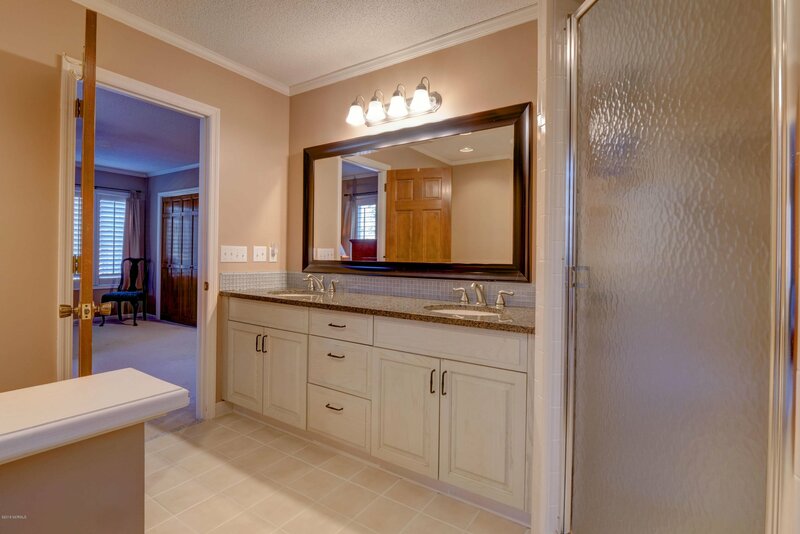 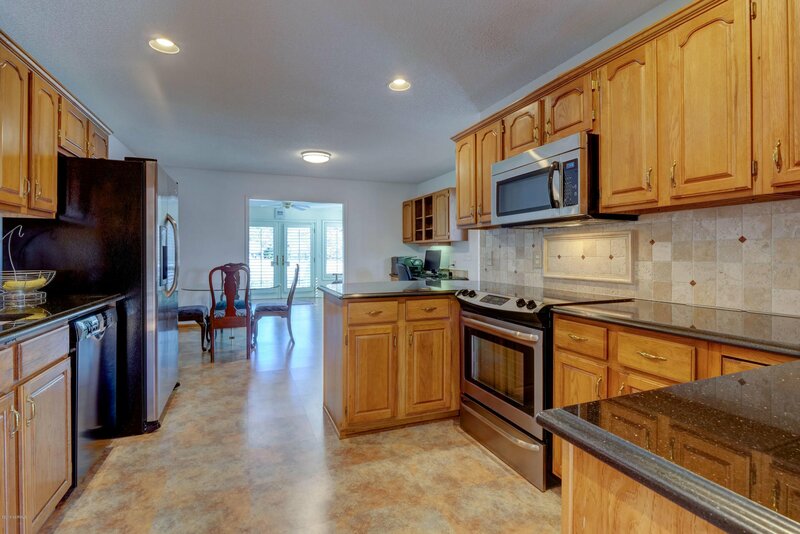 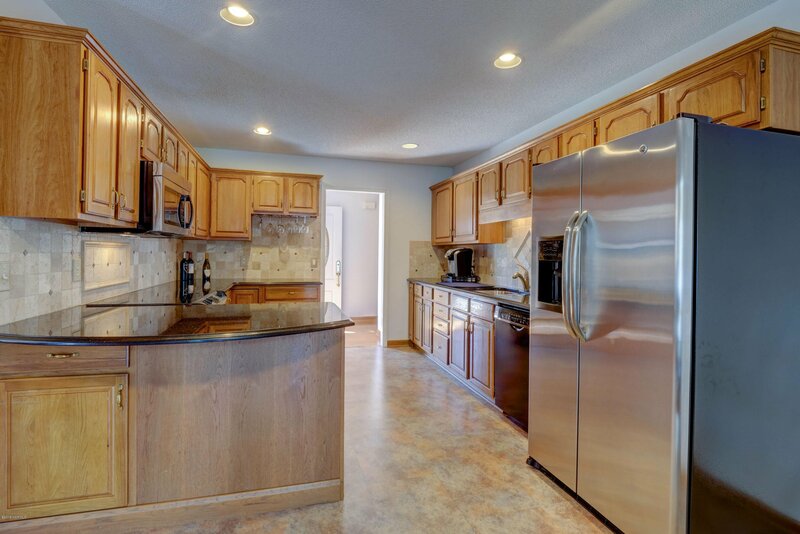 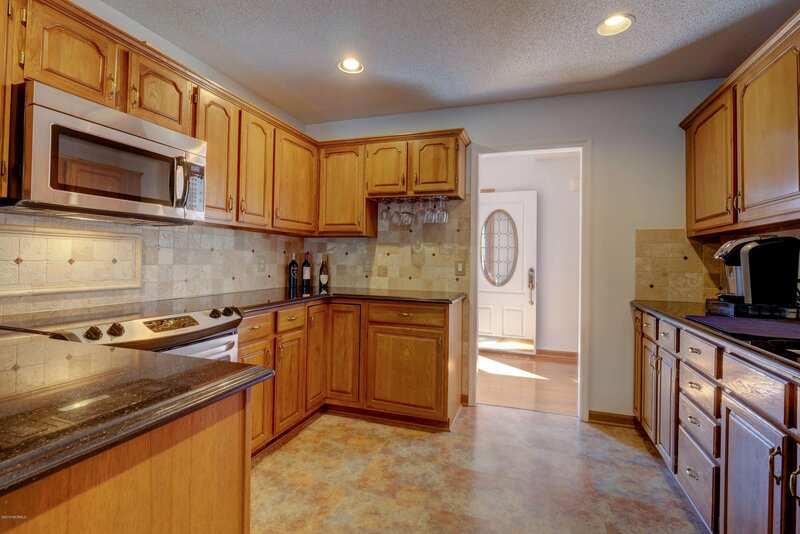 The combination kitchen has ample cabinet space with granite tops, pantry, and office area. 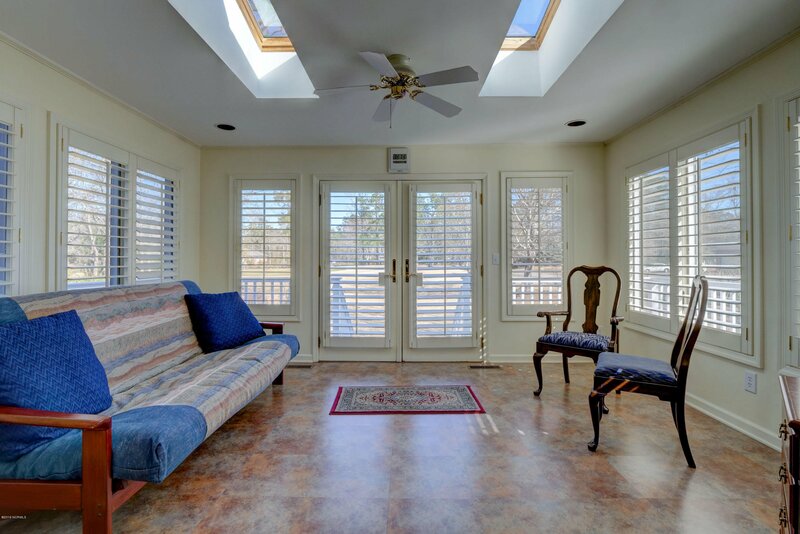 The Carolina room overlooks the green and has 2 skylights which adds openness and makes it bright and cheery. 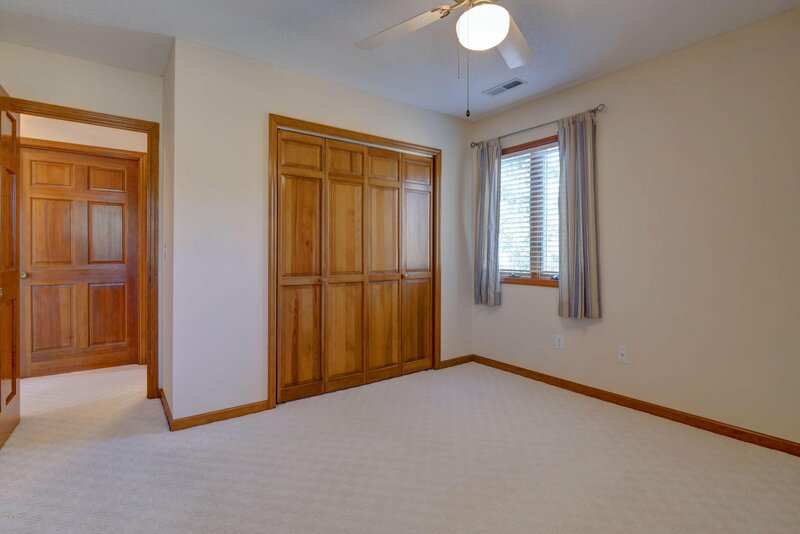 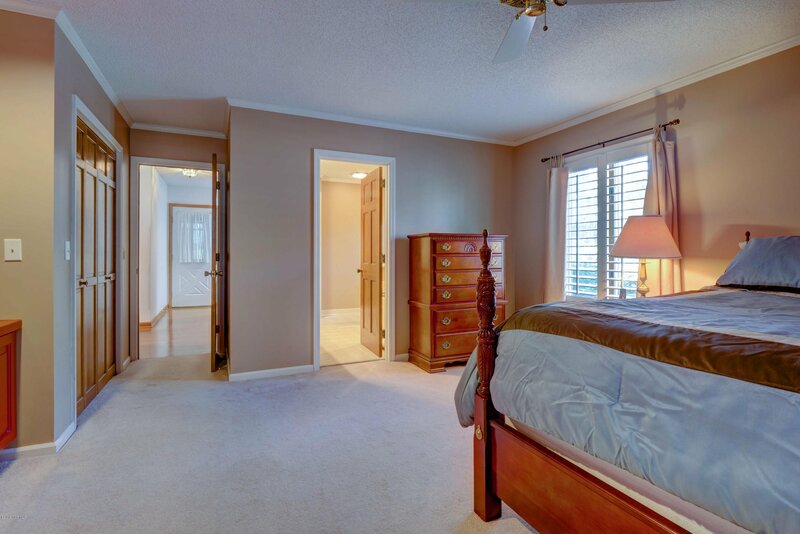 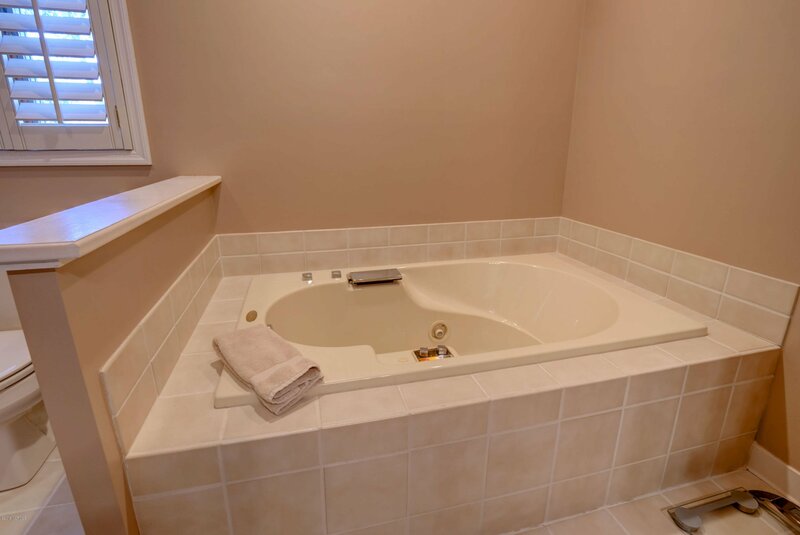 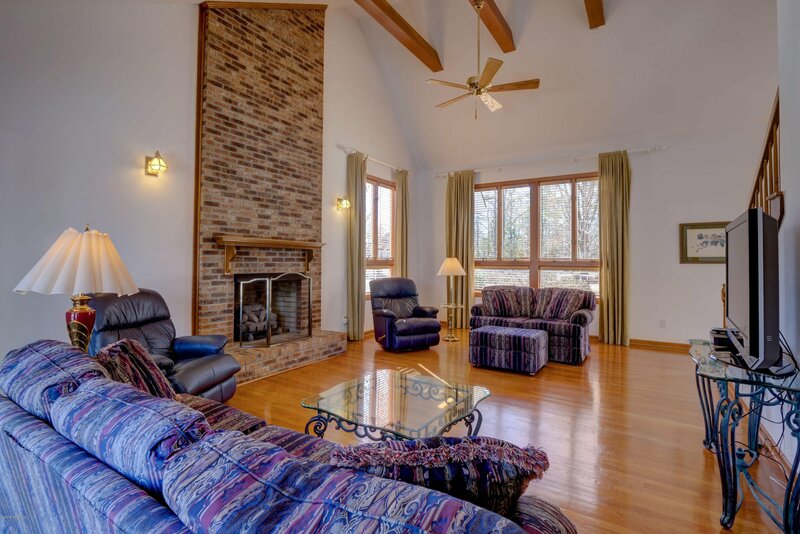 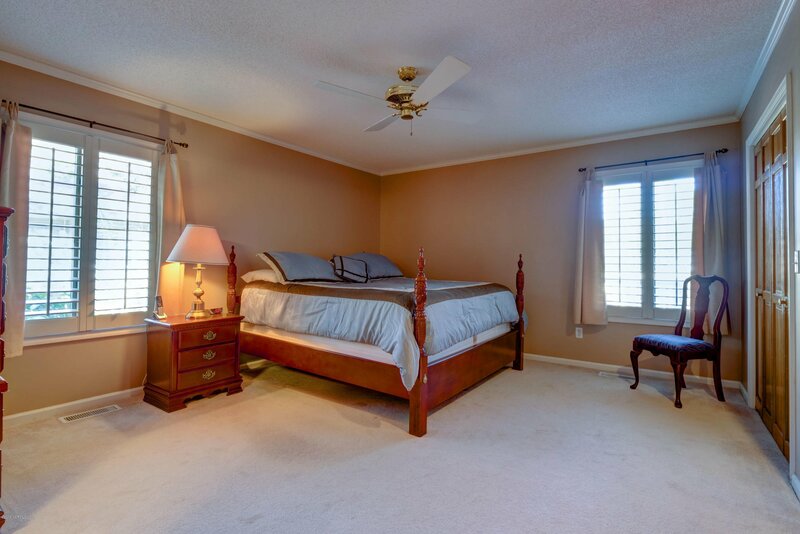 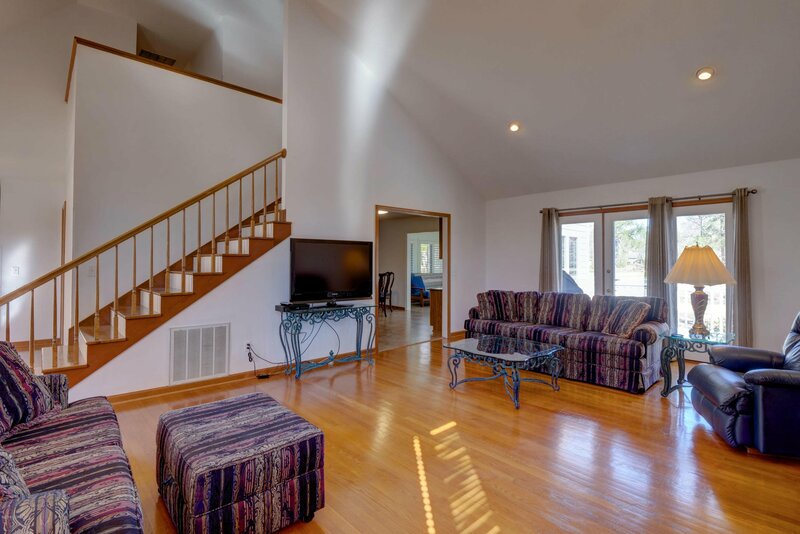 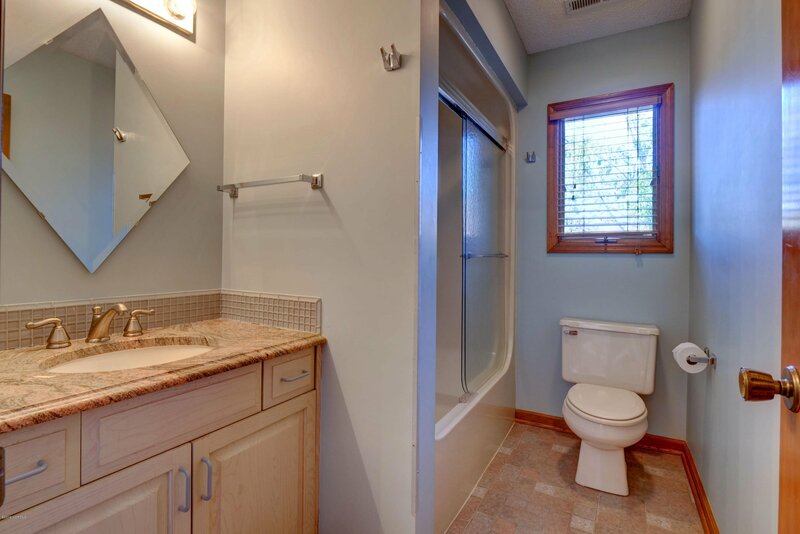 With the Master BR on the 1st floor all the necessary living space is all on one level. 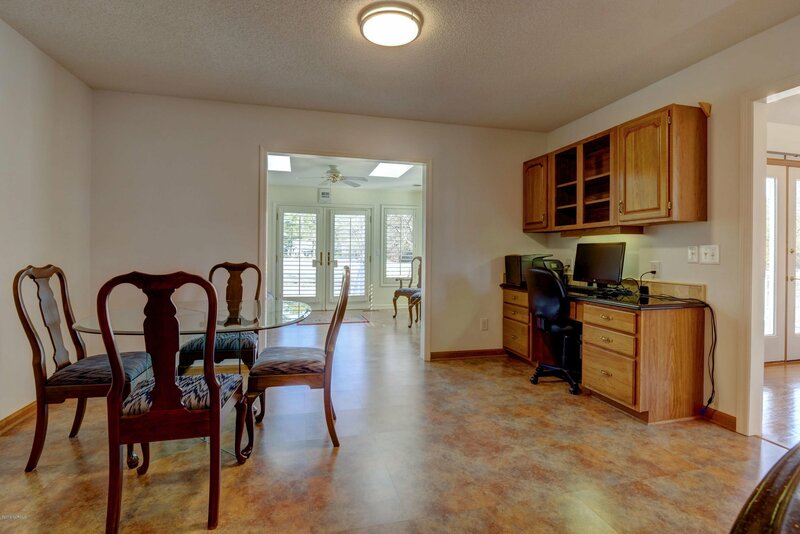 The garage is oversized for 2 car parking as well as a work bench and extra door for easy access. 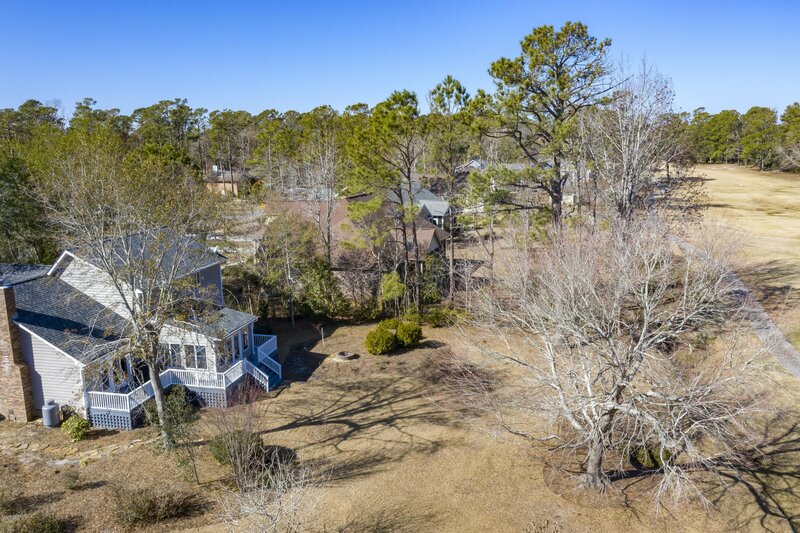 The rear deck runs the complete width of the home to add to the fantastic views.